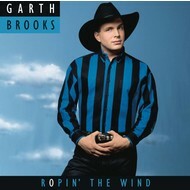 GARTH BROOKS - ROPIN THE WIND (CD). 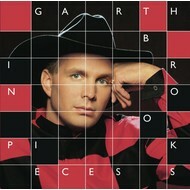 GARTH BROOKS - IN PIECES (CD). 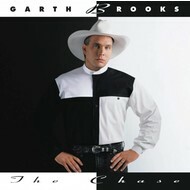 GARTH BROOKS - THE CHASE (CD). 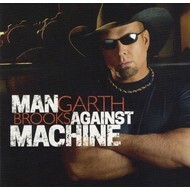 GARTH BROOKS - MAN AGAINST MACHINE (CD). 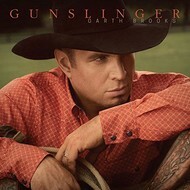 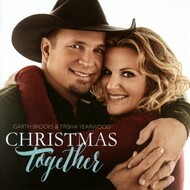 Garth Brooks - Gunslinger (CD). 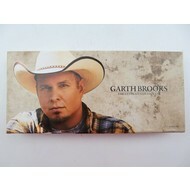 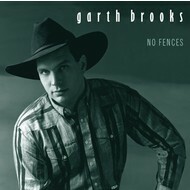 GARTH BROOKS - NO FENCES (CD). 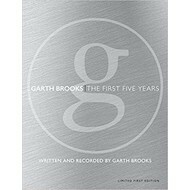 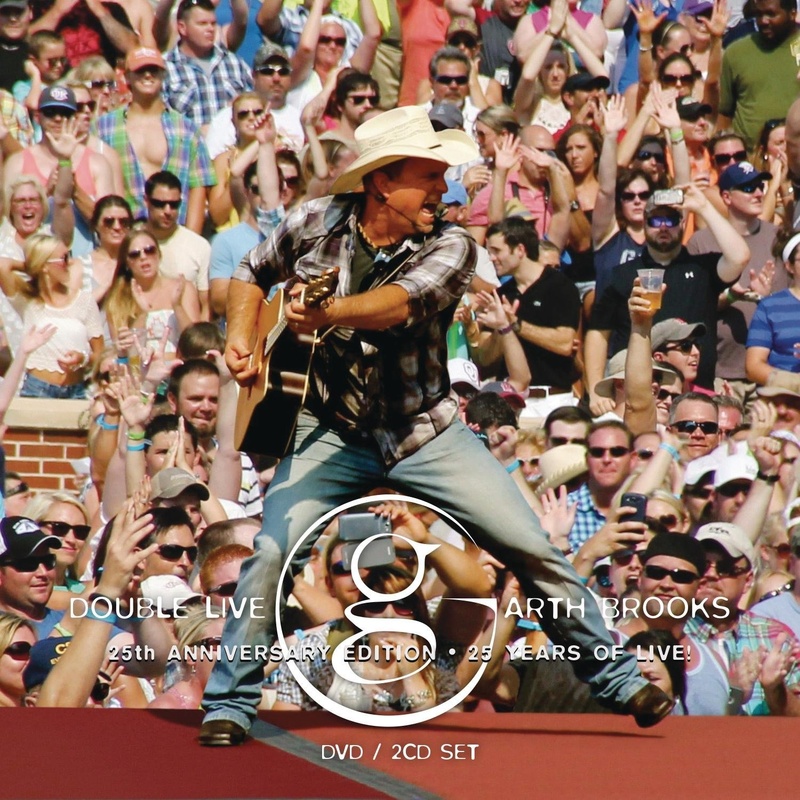 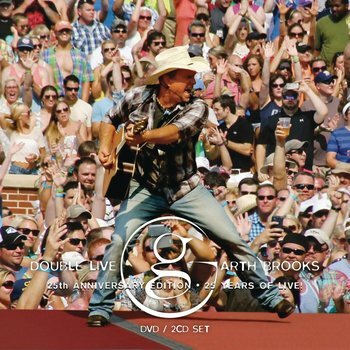 GARTH BROOKS - DOUBLE LIVE (CD/DVD).